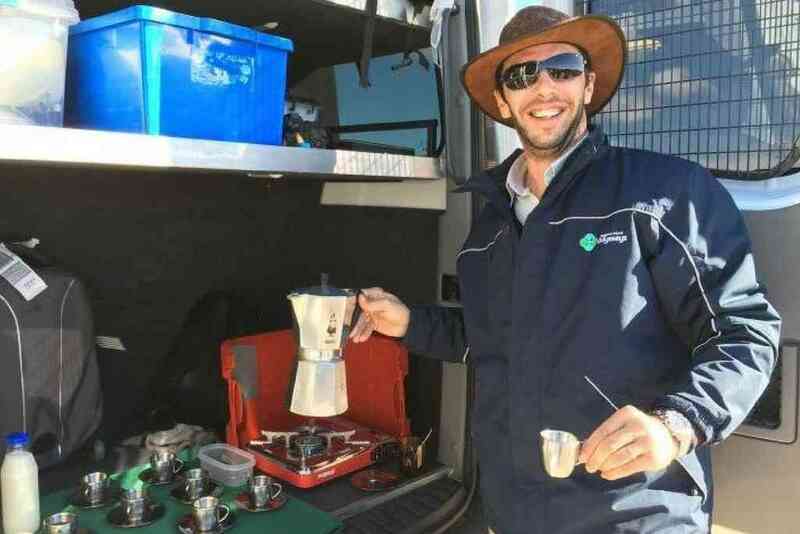 At Kangaroo Island Odysseys, we believe an authentic experience means so much more than just a tour. We’re very fortunate to have guides who, as well as being local, are incredibly passionate, experienced and professional, with an intimate knowledge and understanding of the island’s wildlife and attractions. Many also hold qualifications in hospitality, eco-tourism, conservation and land management. A number of our guides are multi-lingual, enabling us to offer tours in French, German and Italian, as well as Spanish, Mandarin and Japanese on request. We only ever have one language per tour, to enable our guests to better connect with the guide and the experiences. The best thing about being a guide is showing off our beautiful and wonderful wildlife and Island, close and personal to our Australian and International guest from all over the world. Discovering, learning and seeing every day something new. 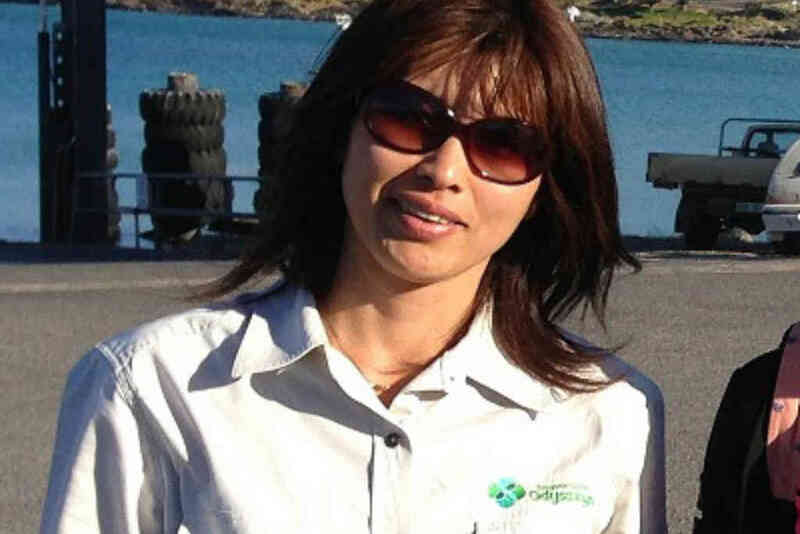 I'm interested in the Australian environment, animals and country. I love travelling the world and learning about their people, culture and environments. I don't have a favourite spot on Kangaroo Island, as each place on the Island has it's own beauty. It's hard to pick my favorite place on the Island but if I had to I would say Cape du Couedic, Admirals Arch, Weirs Cove area, not only the best scenery, but we see the fur seals, sometimes dolphins, great sharks and in the season Southern Right Whales. 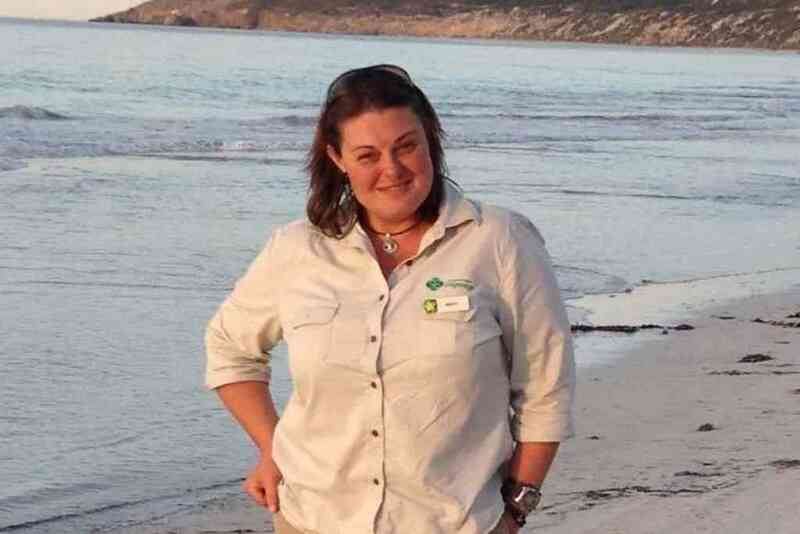 My favourite things about being a guide is being surrounded by nature all day and to share my passion and love for Kangaroo Island with travellers from all over the world. 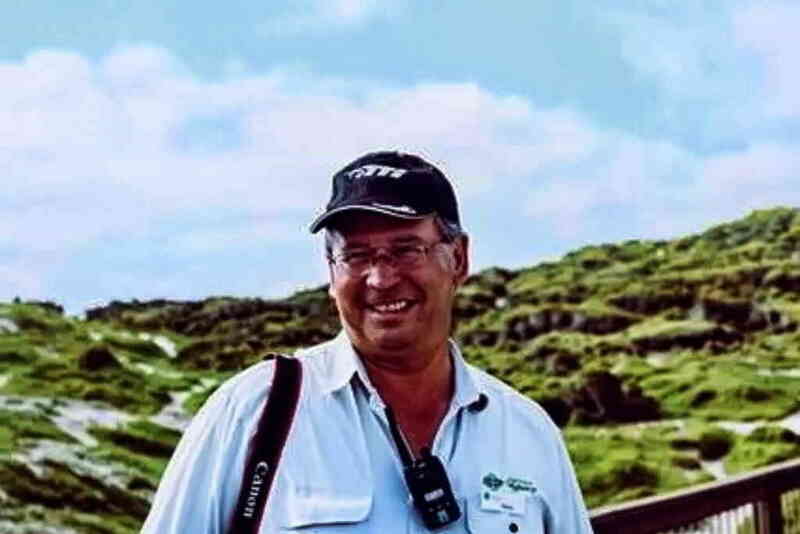 In my spare time, I like going for walks in parks and on beaches, photographing the stunning fauna and flora of Kangaroo Island as well as attending music festivals around Australia. There are too many stunning places on the Island, but I do absolutely love Stokes Bay and Chapman River. It’s hard to explain what is so enjoyable about being a tour guide. Clients sometimes say to me, how can you do this day after day and not get bored? After doing this job now almost twenty years I can tell you no two days are ever the same. Different people, different animal experiences, people from all walks of life and each with their own story to tell. My favourite spot on the Island? I don’t think I have one. Every part of the Island is beautiful on its day, but I do love the sea, and the dolphins. 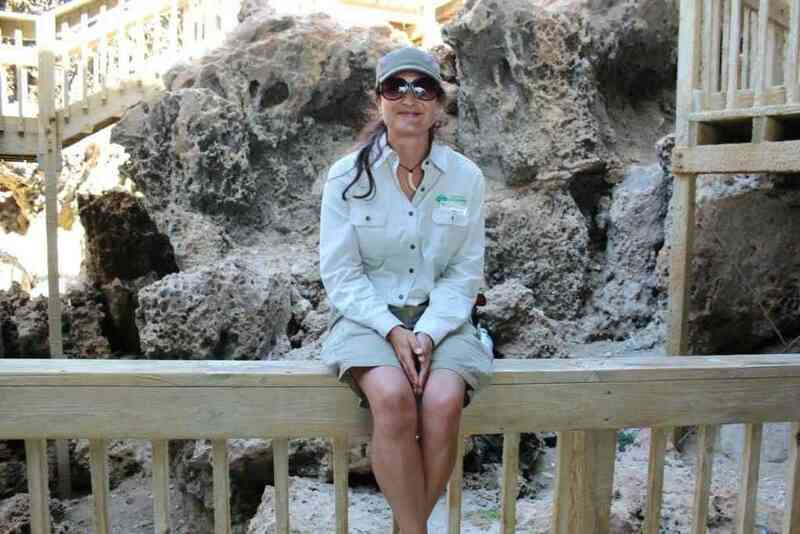 I enjoy working for KI Odysseys alongside such experienced, passionate & knowledgeable guides. The best thing is being able to showcase all the wonderful flora & fauna, scenic locations & history to all our guests. I enjoy the small groups, versatile touring & viewing all in the natural environment, making every tour an adventure, as you never know what mother nature is going to provide us! I generally love being outdoors, whether it be in my flower or veggie garden in the back yard, or going bush walking taking photos of birds, animals, landscapes, plants & flowers. Photography is a keen interest of mine. I also love the sea, fishing and snorkelling, and of course taking sea life photos. I don’t have a particular favourite spot on KI as the entire Island is special in different ways, but I do love the coastal views you find around the whole Island. The best part of my job is that I get to go to beautiful places and see animals in the wild. In my free time, I love cooking for family and friends. My favourte place to visit on the Island is the Flagstaff Hill Monument near Kingscote, which commemorates the arrival of the first European settlers in South Australia. The views from there are beautiful! I'm passionate about photography, food, travelling and motorbikes. Pennington Bay and Flinders Chase National Parks are my favourite places to visit on Kangaroo Island. The best part of my job is that no day is ever the same. I meet different people everyday and nature changes every day. I love to take pictures and more then happy to share some secrets of a good photography. Outside of work, I like going camping, taking pictures and exploring the island. My favourite part of the Island is the North Coast. 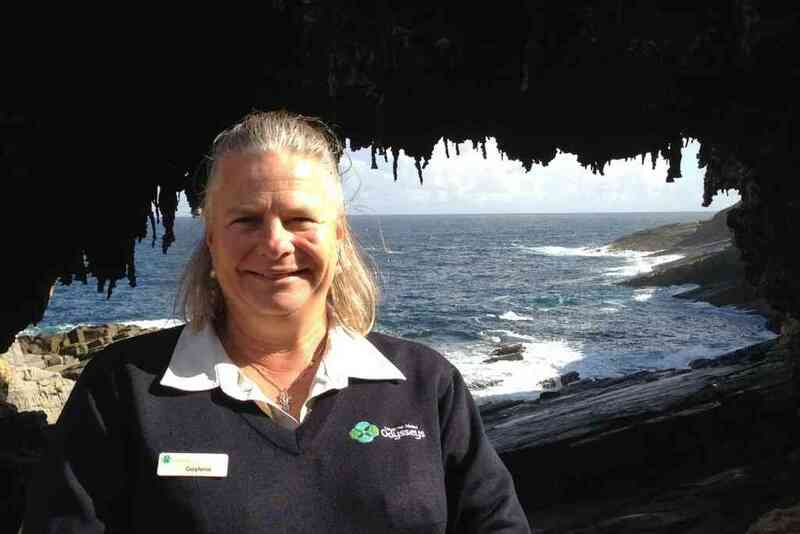 For me, there are several "best things" being a Kangaroo Island Odysseys guide. The human contact with visitors and colleagues, the beautiful places, animals and flowers on Kangaroo Island, the fact that I'm always learning. I am proud to be an Odysseys guide. I like going for strolls in the nature, reading and going to the cinema and theatre. I share my free time with my husband, family and friends. My favourite spots on the Island are Remarkable Rocks and Admiral Arch. 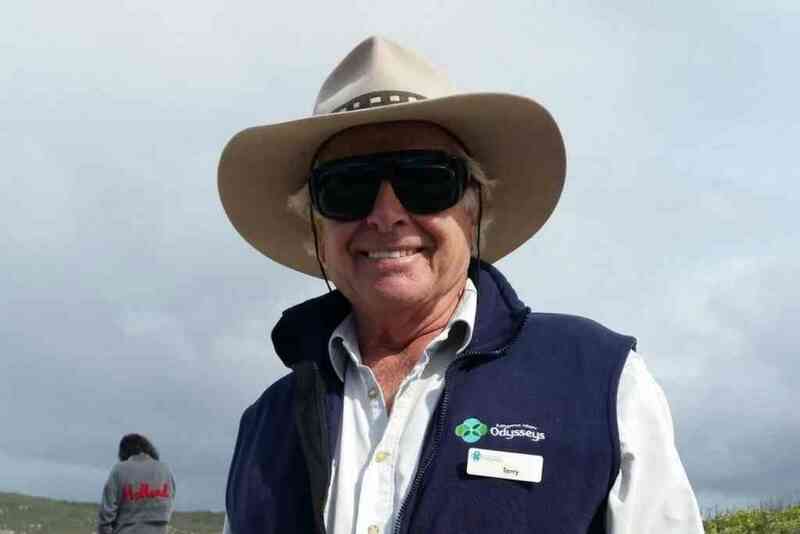 The best thing about being a Kangaroo Island Odyssey guide is that I am able to share the beauty, nature, wildlife and lifestyle of our island with people from different walks of life and the experience is mutually enriching. I am passionate about sharing my knowledge and respect for nature. I'm interested in travelling, reading and hiking. I also swim and do yoga daily as well as do gymnastics and modern dance weekly. 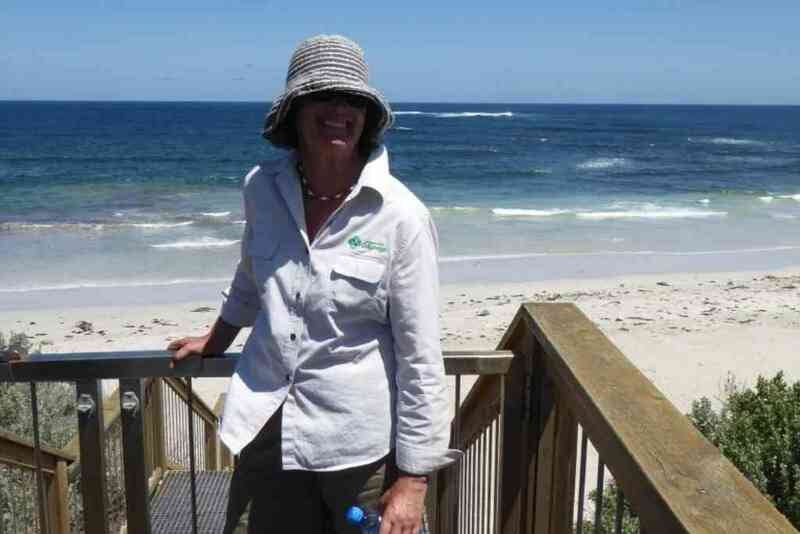 I'm an active volunteer for Kangaroo Island Dolphin Watch and enjoy sailing my Arafura catamaran in summer. My favourite place on the island is Emu Bay because every summer my children attend swimming and First Aid classes there. I have watched them grow in such an idyllic location.